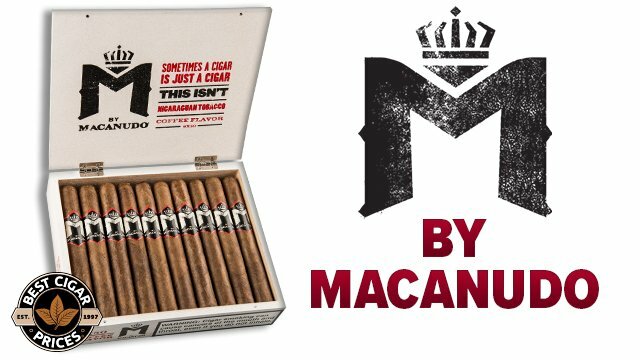 This year Macanudo unveiled a new limited edition cigar series commemorating the brand’s 45th anniversary the Macanudo Estate Reserve. Limited to only 3000 10-count boxes, the Estate Reserve is comprised of an all-new blend of “tobaccos never considered for Macanudo or any other General Cigar brand”, according to General’s vice president of marketing, Alan Willner. 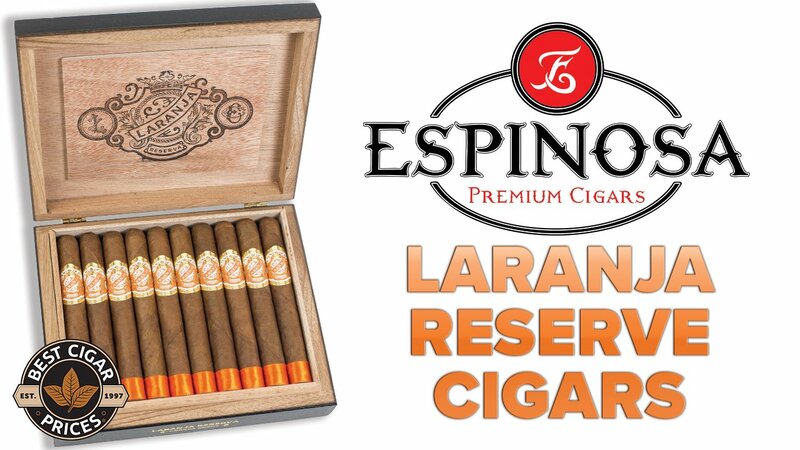 Featuring a Connecticut Shade wrapper sourced from an independent grower and binder and filler tobaccos from the Dominican Republic, all of the tobacco used in the Estate Reserve has been aged 8-10 years prior to production. Individually packaged in wooden coffins and gold foil, the cigars are the first of what will be an annual limited release. I was lucky enough to receive a pre-release sample of the No. III vitola (5×50). The Estate Reserve was one slick-looking cigar, cloaked in a smooth and shiny shade-grown wrapper with just a few thin veins. This stick had the kind of sharp construction where you could barely make out the seams. After clipping the neatly-applied cap I got a great pre-light taste of roasted nuts and cedar with a sugary sweetness. 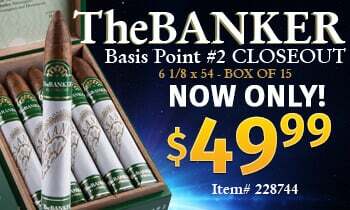 Right out of the gate the cigar began to spout lots of creamy smoke with notes of toasty cedar and white and black pepper. This intro was supremely smooth with a crisp black pepper bite on the finish. A few puffs in, the smoke had reached a good balance, with its woody profile giving off undertones of coffee and a slight malty sweetness. The burn was near perfect and a neat grey ash was coming along nicely. The 2nd third introduced a full, smooth taste of smoky cedar, roasted nuts, and just a bit of the peppery spice from earlier. The profile was rich, sweet, and sufficiently creamy without losing any of the base flavors of the cigar. Eventually the pepper made a significant comeback and most of the sweetness moved on to the finish. At the 2 1/2 inch mark the ashes were still hanging on strong. Deeply rich and clean tobacco flavor with some bready and nutty character to it as both burn and draw remained exemplary. Peeling off the band revealed that it was not one, but two layered bands giving the effect of one band, the opposite of what I had experienced recently with the Tortuga 215. 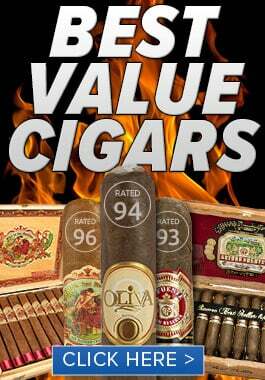 I predict that Macanudo fans will flip over this one. The Estate Reserve was super-smooth and expertly-balanced with quite a bit more bold flavor than one would typically expect from the brand. It was almost like if Macanudo Gold and Macanudo Cru Royale had a baby. Deep flavor, a spot-on burn, and long ashes earn the No. III an A grade. 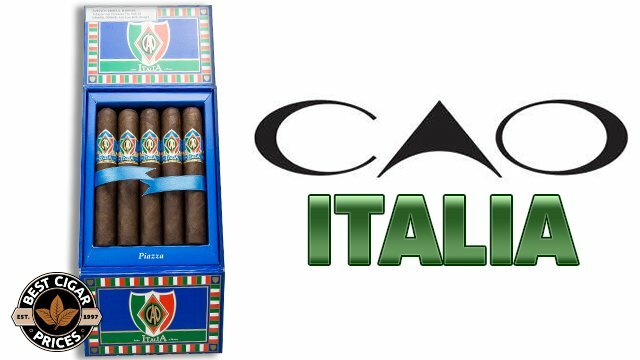 This cigar would be a fantastic way to treat yourself out on the golf course or at your next formal affair where a good cigar is in order. Look for the Macanudo Estate Reserve to land on our shelves sometime this Fall.